Jonas Gutierrez and Jose Enrique were an excellent partnership down the left hand side for Newcastle United. A little unorthodox as much of the time it was the Argentine winger dropping back to fill in, as he set up the Spanish full-back for yet another surging run up the pitch. 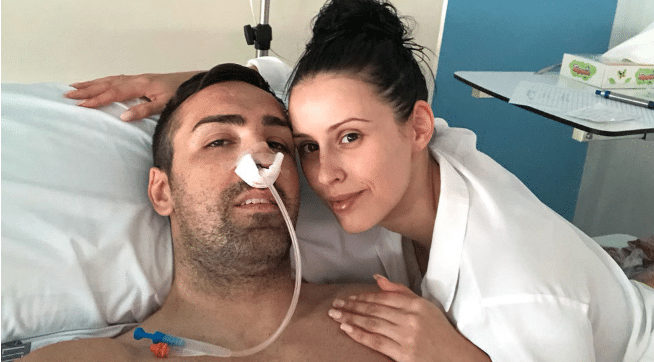 On Saturday (see below) we brought news that Jose Enrique had suffered from a brain tumour and a nine hour operation had been performed to remove it. Thankfully, the former Newcastle star is now on the mend, with his old mate Jonas Gutierrez one of the many to react to the news and wish him a speedy recovery. “Get well soon my friend. “The best partnership on the left in Newcastle, thanks pal. “Great memories at Newcastle United. In reaction to our piece yesterday, many Newcastle fans also left comments in support of Jose Enrique, here are just a small selection. “Hope he is ok and makes a full recovery! Shock news as it has now gone public that Jose Enrique is now recovering after a 9 hour operation to remove a brain tumour.